A collection that's fueled for speed and precise timekeeping. 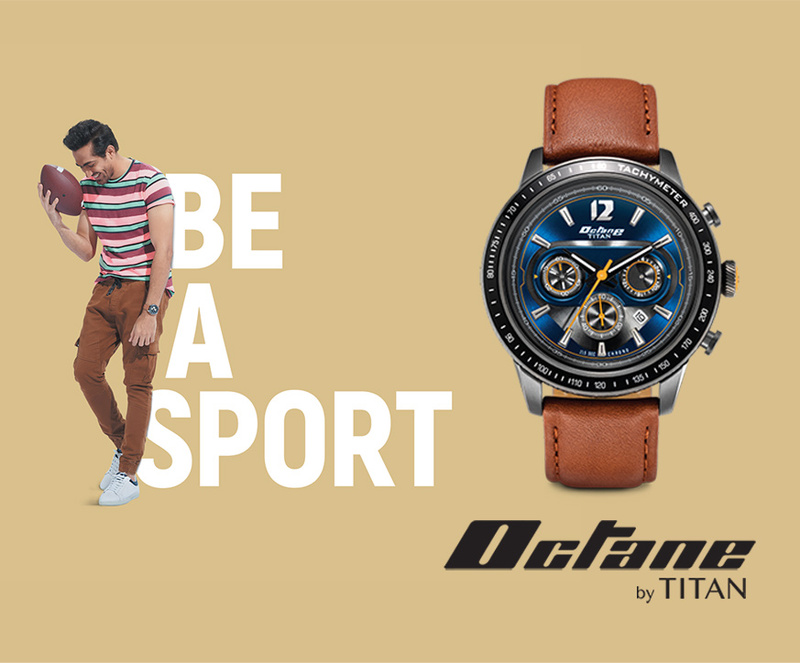 Titan Octane is not just a timepiece, it is a style statement like no other... because it’s made for speed. 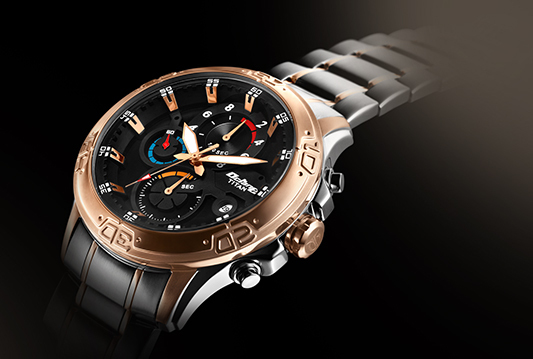 The CHRONOGRAPH measures split-second decisions. Watch's PRECISION TIMING allows you to split time with greater accuracy -- the feature lets you measure up to 1/10th of a second! It's WATER RESISTANT and designed for a splash. The feature varies and the watches are water-resistant to up to 100 meters underwater. The MULTI-LAYERED DIAL makes Octane high on stylised detailing. 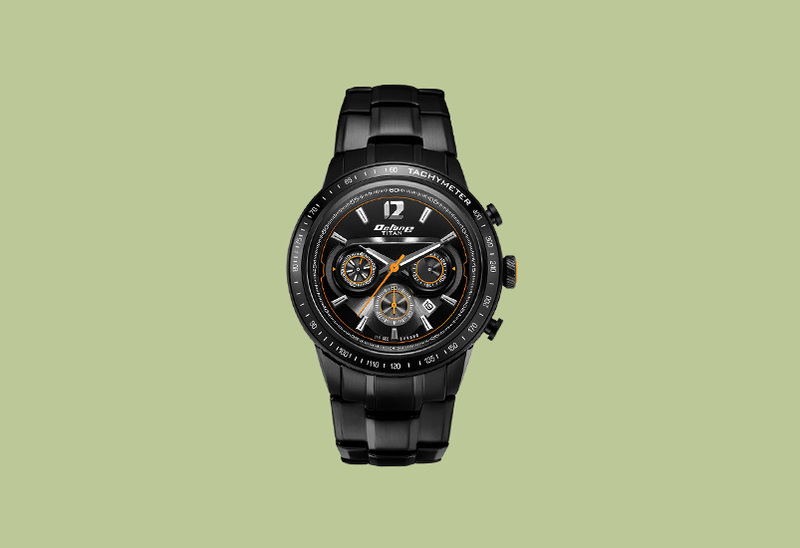 The in-built TACHYMETER lets you keep track of your speed. LUMINOUS HANDS let you keep a track of time, however dark the circumstances. SEAMLESS STRAPS are crafted for the Octane to take the shape of your wrist without ungainly contours.